Greetings! We are a freelance systems developer solving the world's problems using a variety of tools in an efficient manner. The purpose of this site is to show some of our skill set. Enjoy yourself and feel free to contact us about anything. Please take a few minutes to look at our prior work and the types of services we provide. While viewing our work, please keep in mind we are not a front-end design company. We are a full stack developers. We have kept screenshots of our projects to a minimum and small on purpose. While we can do front-end design — this site for example — we prefer to outsource to more graphic-minded colleagues or integrate with provided designs. If you are here seeking front-end design we can provide you with contacts. Website to order Photo Booths for personal and business events. Includes a OctoberCMS front end with a fully custom theme. Backend includes custom booking system and payment/invoicing. A Juice Bar in Alabama running specialized clover app to offer a unique shopping experience via their website. 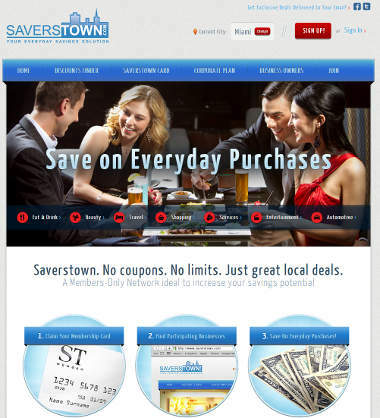 Another custom clover app for customer loyalty program. 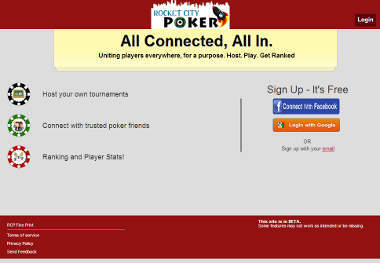 Allows hosts to run fishing pay tournaments for any number of clients. Clients join tournaments and submit fish catches via the App while the host reviews and approves submissions. 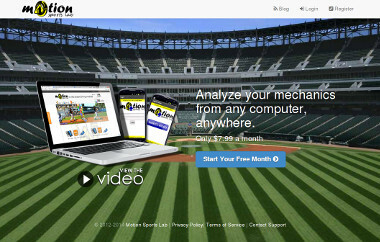 Utilizes WePay.com for payment to Host. TheCube is a device for localized alarm detection. Combined with the Mobile Application the device sends Bluetooth Low Energy signals to an number of receivers to issue audio-based alarms. 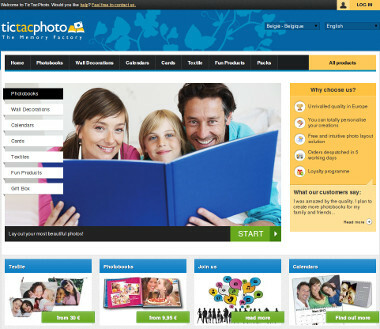 A site that sells a variety of digital photo products including books, calendars, cards, and canvas. Remote safe management ideal solution for managing multiple safes, including alerts, history and mutliple user PINs. 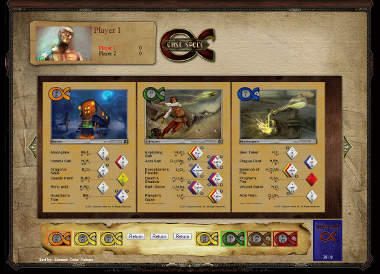 A collectible card game with an affinity for chemistry. No coupons. No limits. Just great local deals. 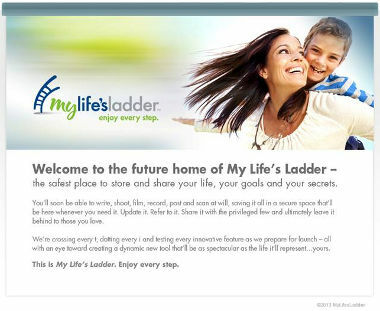 A Members-Only Network ideal to increase your savings potential. 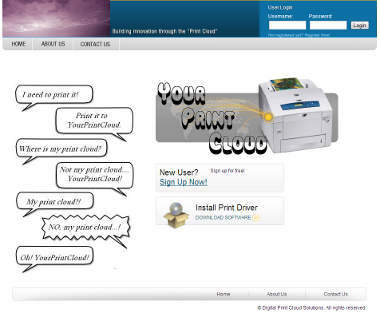 A cloud printing system with the ability to distribute and resell. We handled the back-end system for this website. It is a members only website, that attempts to select stock picks so that an informed person can narrow down good and bad stock decisions in a quick amount of time. farm daily stock values from Yahoo! This is an image uploader written in Flex 4.1 using Flash Builder 4. What makes it unique is that it pre-processes the image to reduce the dpi/size. 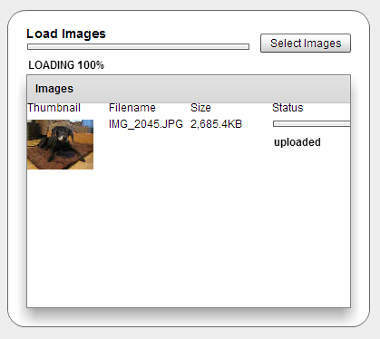 Selected image files are scaled down, re-encoded and uploaded. Feel free to try it (uploaded images are available here). 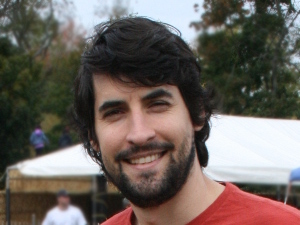 A program to chronologically sync the contents of two folders, based on the Date/Time stamp in a JPG EXIF data. 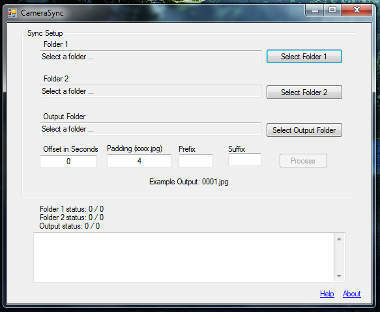 The program allows for you to set an offset, just in case, the folders are from different cameras with un-synced dates. You can also set the prefix, suffix, padding of the output files. While getting his CCNS, Keith became somewhat interested in Encryption, so far as one of my presentations was on it. For the presentation, and for himself, he wanted to develop a website for encrypting/decrypting information. There is not a whole lot of PHP behind this. 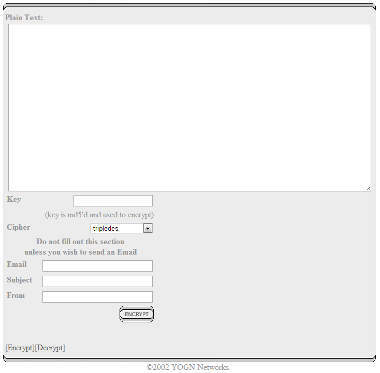 He took this further and developed a way to take credit-card orders for YOGN Networks, using part of this system. A very basic image upload/resize form, written for older versions of PHP. A hugely popular SWG Character Builder. Keith finished the builder right before the NDA was lifted from beta, and it turns out mine was the most useful at the time. A year after launch the site was still getting a lot of traffic. He has not updated the code in while, he should have made it less bandwidth intensive from the start, but it snowballed on me. After Matrix 2, a friend of mine came to me with an idea of making a webpage based on the brief hacking that Trinity did. This is an early version of a Unix-like command line operating system in Flash. Sadly we never did get very far and have since let go of the domain. Started doing this having very little idea about the capabilities of ActionScript. Keith was pleasantly surprised after reading the AS documentation. So he decided to make a RPG based in a world full of Ninjas. He did not get very far, but he would not mind getting back into this someday. 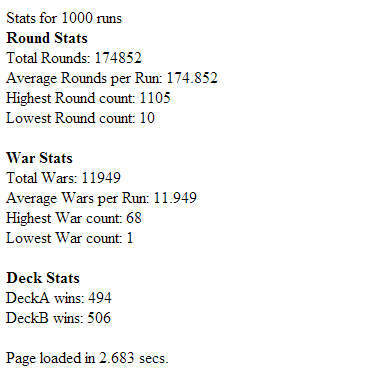 During some free time Keith decided to make a card game in PHP. Instead of making it interactive, he just wanted the computer to play itself. So war was an ideal choice. Originally, it would play a single game, and show the results of every single hand. He decided to add the ability to loop it to benchmark one of my old servers. So, he would run this script with 1000 runs, and compare the times on different servers. Also useful for testing randomness. Databases are a critical part of many websites. We specialize in MySQL and PostgreSQL. We can build your database from the ground up, or optimize existing databases. Whether you have a server or not, we can facilitate building, installing, administrating, or back up. We have experience with most Linux distros and all Windows server versions. Automated tasks can free up manpower in your organization. We like to think we build automated factories in your business workflow. Code security is often overlooked because it can slow down production. It is important that your code be secure. We will audit your code with a specific focus on removing avenues for SQL injection and XSS attacks. Many pre-existing CMS packages, such as Drupal, Wordpress or ezPublish have a very steep learning curve. We can help you install, configure and further customize a wide variety of CMS Packages. Maybe you already have a software project and need to extend it by adding an API for external use. Got an idea for a project and need a quick MVP (minimum value product)? One of our many talents is rapid prototyping. We utilize existing frameworks with boilerplate to quickly deliver on any specification. Have an idea for a mobile app? We can delivery it on the most popular mobile platforms, be it iOS, Android, Blackberry. Systems Developer with a range of industry experience in planning, analysis, and implementation of complex automated solutions. Hands-on experience in all stages of system development, including requirement definition, design, architecture, testing, and support. Excellent communication and coordination skills for managing all phases of project-based efforts. Using a design-driven creative process rooted in visual and performing arts, Tara collaborates with clients for visually satisfying, striking and individual solutions that function intuitively and enhance user experience. 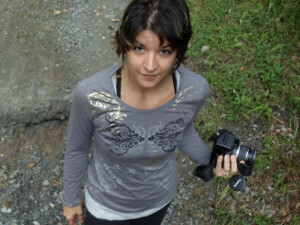 She has created websites, print materials and projections/animations for Adele Myers and Dancers, Alexandra Beller/Dances and Sandi Sissel, to name a few.